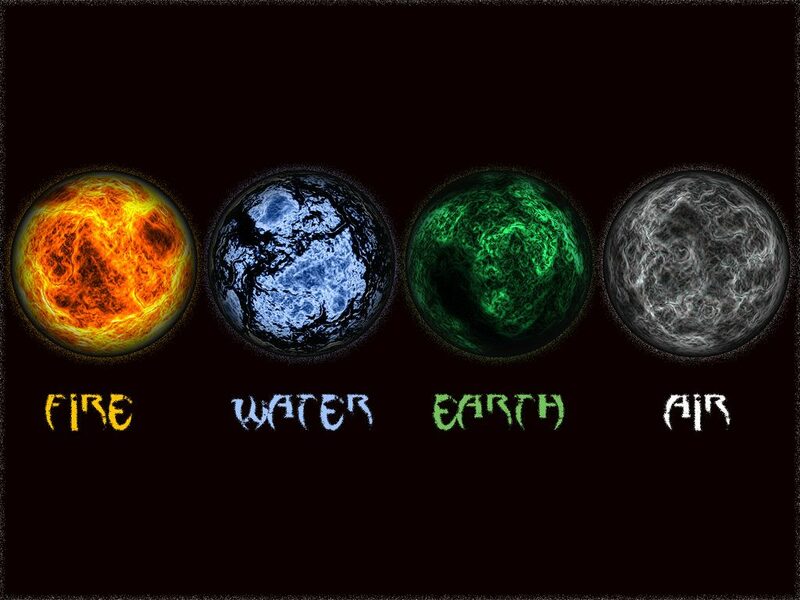 Which Element Rules Your Being: Fire, Earth, Air or Water? Our personalities are usually reflections of one major key element that guides our beings. It’s better often than not to be acquainted with the key element inherent in ourselves to lead a more complacent and fulfilling life. If you’re wondering which key element your traits most resemble, read on. Fire spirits have a burning desire to achieve their ambition and they accomplish them by remaining true to themselves. 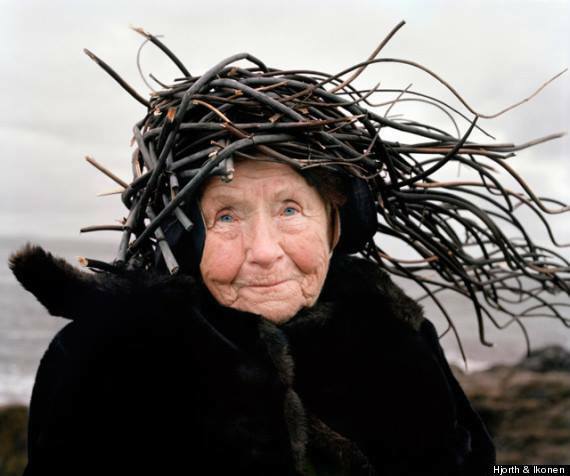 All fire spirits are gallant leaders who stand out as inspirations to the ones around. 2. You’re an independent soul who’s always open to new adventures and experiences. 4. You have an overwhelming passion in you that motivates you to create something new and inspire others all the way. 5. You pursue things you’re passionate about with the utmost zeal. 6. You appreciate being the beacon light that guides people and you have a message to share with the world. Earth spirits are natural born healers who strive to bring about a change in the world. Being extremely reliable, they can get over burdened with responsibilities and spend some alone time with themselves. 1. You’re a compassionate being who never shies away from helping people in need or caring for them. 2. You are always the responsible person who is eager to step in for others. 3. You strive to make the world a better place through your actions. 4. You’re extremely reserved when it comes to your emotions – you can’t share it all, even with near and dear ones. 5. You turn to nature for peace, comfort, and tranquility. Air spirits are the carriers of vision and motivation. An innate teacher and orator, they strive for peace. 1. You keep your loved ones close to you. 2. You are a pacifist who is always trying to resolve conflicts. 3. You can literally rage a battle for what you believe in or the betterment of humanity. 4. You share your message with the world through creative self-expression. 5. You have an imagination that can take you places and an intuition that is almost always on point. Water spirits are creative and intuitive and can only realize their fullest potential by recognizing their true self. 1. You’re extremely intuitive and you bank on your emotions. 2. You heal the ones around you with the magic wand of creativity. 3. You always how you can be of help to the people around you or yourself. 4. You’re the soul to the body – the one who brings joy, art, and music to wherever you go. 5. You praise the time you have with yourself and you’re extremely sensitive to your environment.